Jim and Greg look back at the history and legacy of R.E.M. The alternative rockers announced their breakup after three decades. At the top of the show Greg tells Jim about his visit to the Future of Music Coalition Policy Summit that ran earlier this week in Washington D.C. The first bit of news concerns copyright legislation, or rather a lack thereof. U.S. Rep. Bob Goodlatte and Maria Pallante, the federal register of copyrights, basically said they were relying on the private sector to combat file-sharing. Technology is just too far ahead of the laws for them to change quickly. In other FMC news, the band Cheap Trick flew to Washington to lobby Congress for stricter regulations of temporary stages. They experienced one of many stage collapses this summer, which resulted in injuries, and in some cases, deaths. And the band hopes that stages are held to as high a standard of safety as carnival rides or elevators. 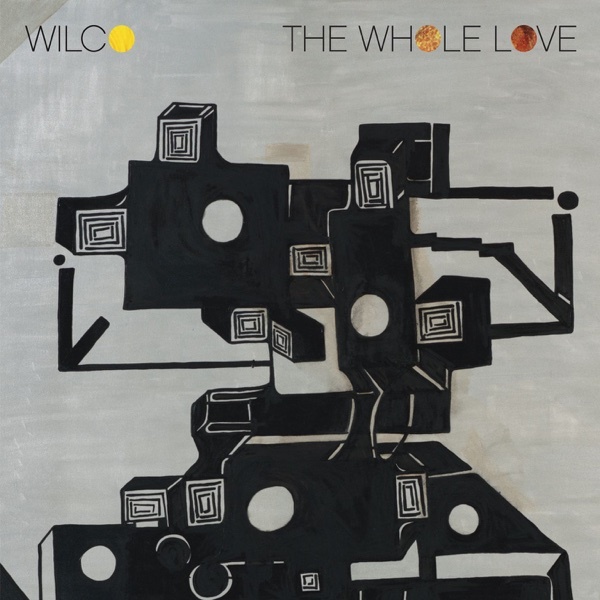 Wilco has a new album out called The Whole Love, and it comes at a time of consistency for the band, which formed out of the ashes of Uncle Tupelo in 1994. Its current lineup is the longest running in the band's history. But for the first time in a couple of albums, Jim says the music has gone from beyond good to extraordinary. He notes the comparison to former label mate R.E.M., and suggests Wilco took the smart route by going completely independent. Greg is reminded of the days when Wilco really took chances. There's a sense of surprise, and bass player John Stirratt and drummer Glenn Kotche's playing is phenomenal. The Whole Love gets a double Buy It. Sylvia Robinson passed away last week at the age of 75. One half of Mickey and Sylvia, Robinson earns her place in the music history books through her contributions as a businesswoman. She co-founded Sugar Hill Records, which pioneered early hip-hop. To honor Robinson, Jim decides to take one of Sugar Hill's most significant tracks to the Desert Island Jukebox: "The Message" by Grandmaster Flash and the Furious Five. The track demonstrated that rap music could not only get people moving, but could inspire and spread a message.